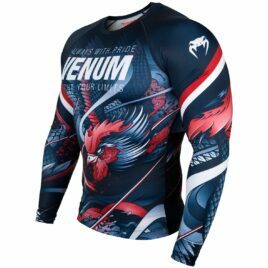 The FUJI Samurai Code Longsleeve Rashguard is perfect for any type of training whether it be NoGi, Gi or just working out at the gym. 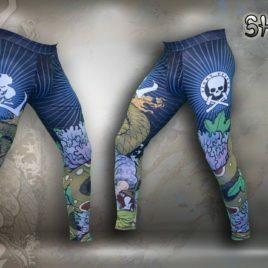 Featuring menacing Samurai artwork by Zach Shuta on the front and back. 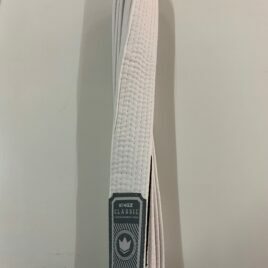 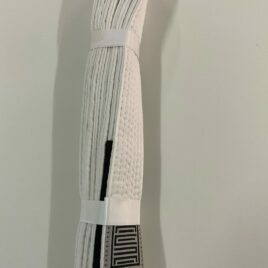 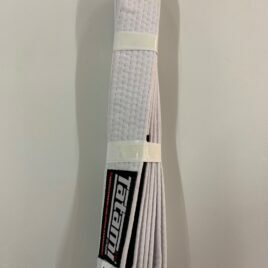 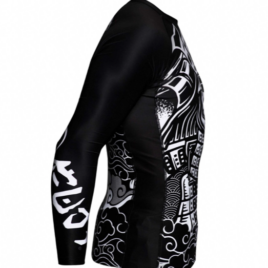 The Bushido Code runs down the left sleeve and FUJI on the right. 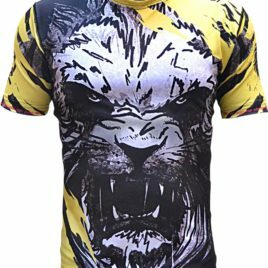 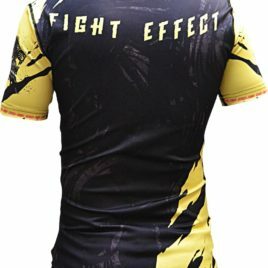 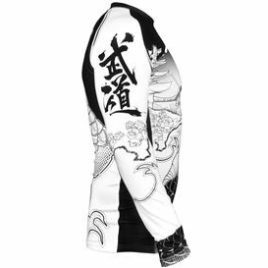 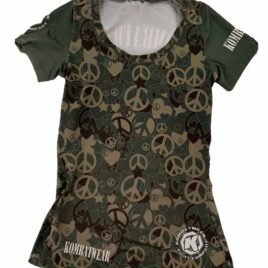 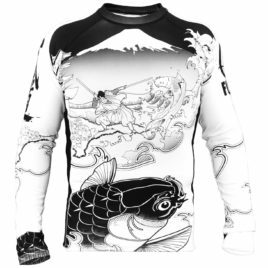 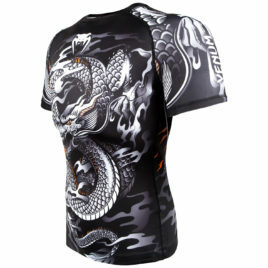 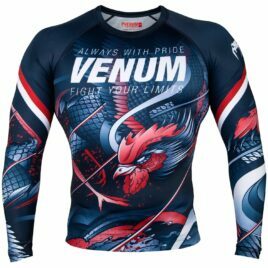 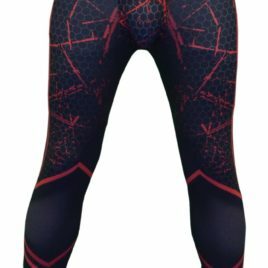 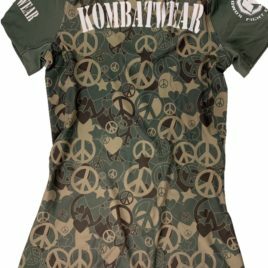 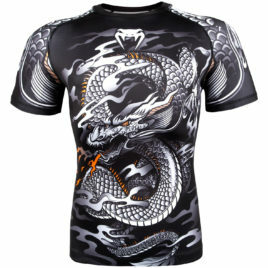 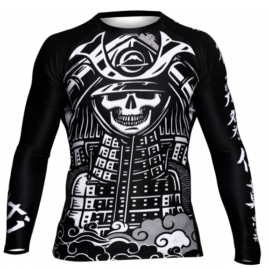 Full sublimated graphics make sure this rashguard will last. 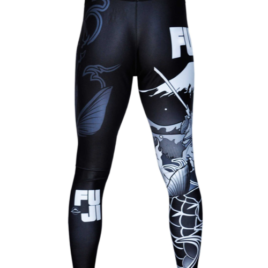 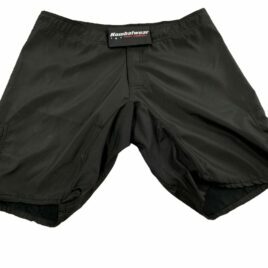 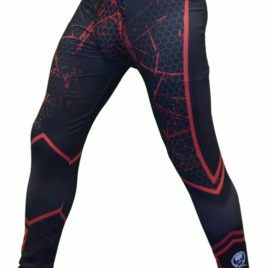 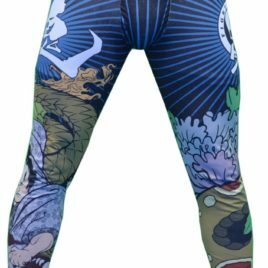 Train in comfort and style in FUJI’s full length SAKANA grappling spats.